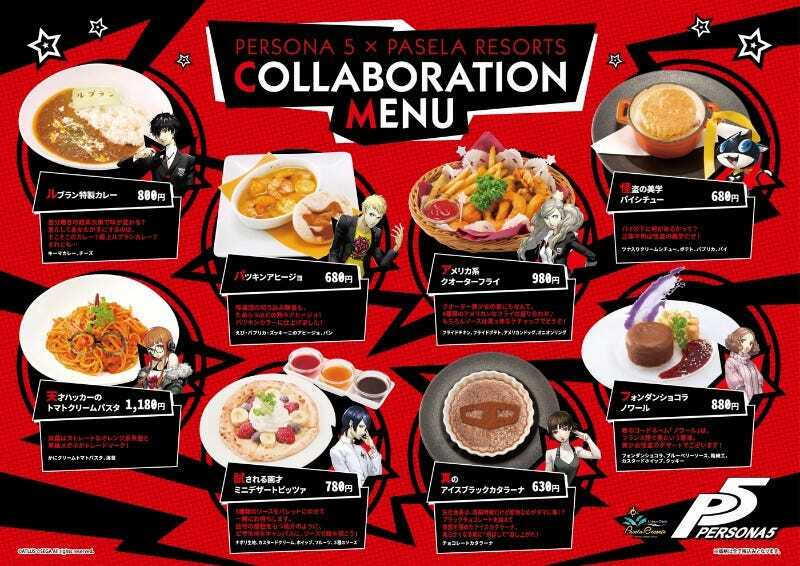 Starting October 14, totally official Persona 5 food and drinks are coming to Tokyo’s Shibuya. Here’s a look at what will be on the menu. The Los Cabos restaurant in Shibuya is doing a promotion for the game, and it runs until November 23.